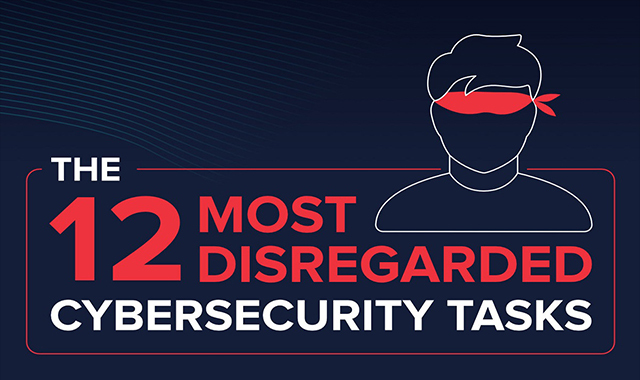 12 Most Disregarded Cybersecurity Tasks #infographic ~ Visualistan '+g+"
Used for strategic planning, process improvement and reaching customers, data is just as important as a company’s other resources like employees or inventory. You could even say, data is gold. This golden data is also in high demand for competing companies and the malicious individuals that can profit from stealing and selling trade secrets.